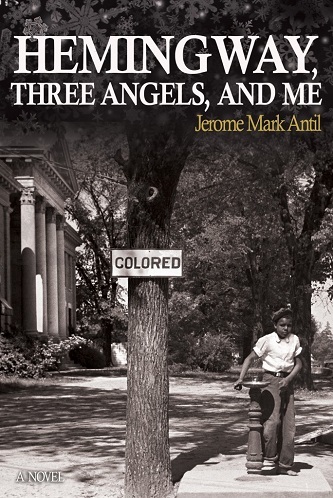 Hemingway, Three Angels, and Me tells the unique story of a boy who witnesses the prejudice of the Jim Crow era firsthand and then enlists his friends, family members, and neighbors to help Anna Kristina, one victim of that prejudice. The themes of the novel, including racial prejudice, cultural differences, coming of age, and the effects of war - WWII - will resonate with modern readers, both young and old. The moral of this story-that it is never too late to make a difference in other people's lives-is neatly summarized in the epilogue, yet the novel never feels "preachy." There aren't any unanswered questions in the novel, and the readers will feel satisfied by the ending. A post WWII historical novel. Jerome Mark Antil is an author who likes to write books that read like scrapbooks.